Are you waiting for an excess of seasonal products from the supplier that are about to hit your shelves or do just need extra space? 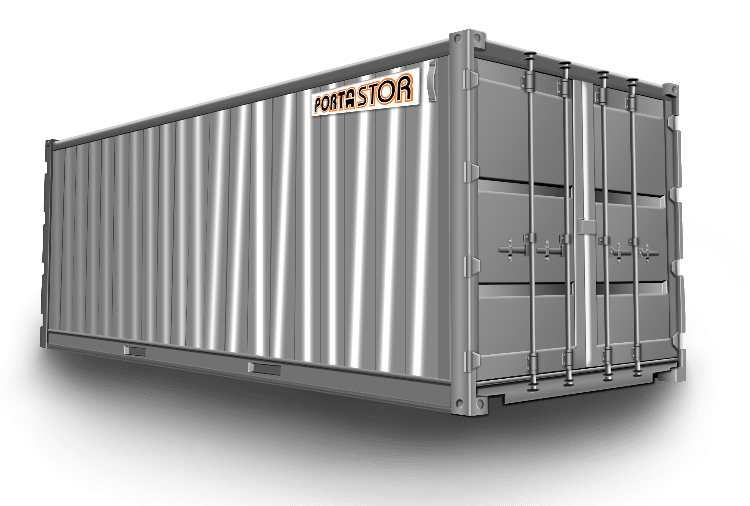 Porta Stor can help you with your retail storage needs. 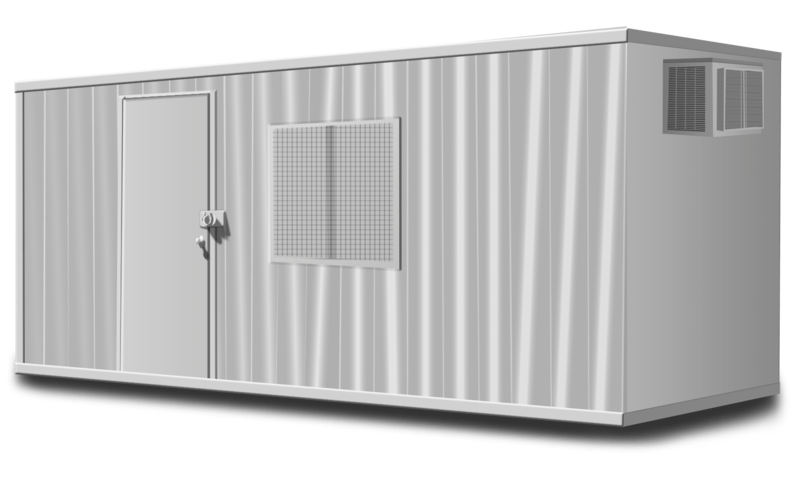 We provide clean, secure, high quality steel containers that will protect your inventory from the elements. We offer five sizes and four of the five come with a pipe racking system free of charge if needed so you can create shelves for better organization. Retail businesses big and small have made use of our storage containers. Contact Us with questions or to arrange for delivery to your retail location. Burbank is a city located in Los Angeles County. With its large entertainment industry it has been billed as the “Media Capital of the World”. Numerous entertainment companies reside in Burbank including The Walt Disney Company, Warner Bros. Entertainment, Warner Music Group, Nickelodeon and NBC just to name a few. Burbank is also home to the Bob Hope Airport. With all these large companies extra space is definitely needed. Our storage containers are weather resistant which will keep any documents or items you need stored extra safe. The containers also use a double lock system, this protects each containers contents from theft. We also provide container relocation within Burbank or to other locations in our Service Area. Please Contact Us to rent portable storage containers in Burbank or with questions about our container rental, delivery, and removal policies.